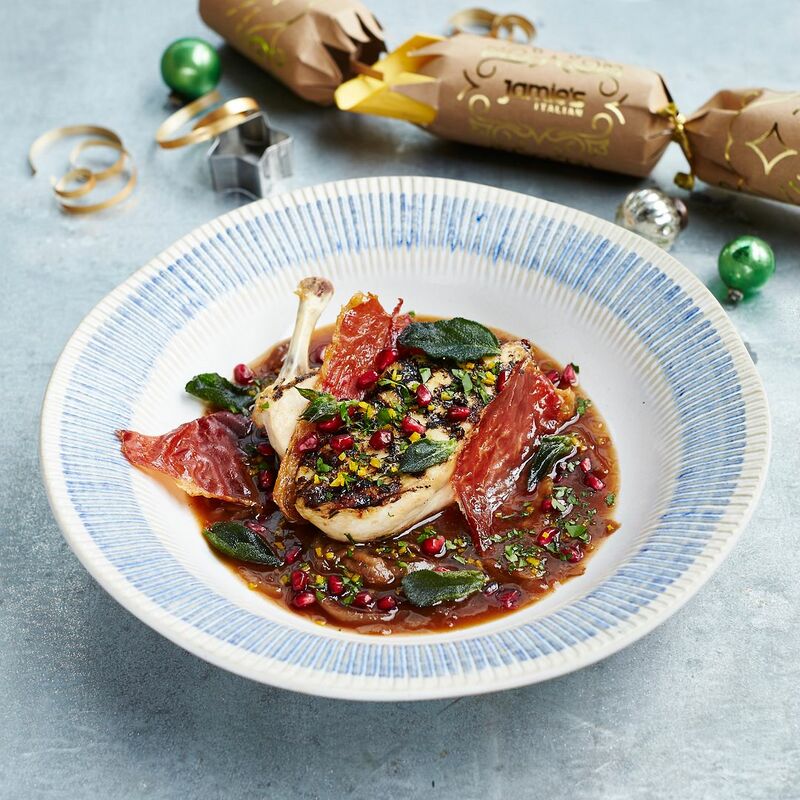 Planning the Christmas gathering? 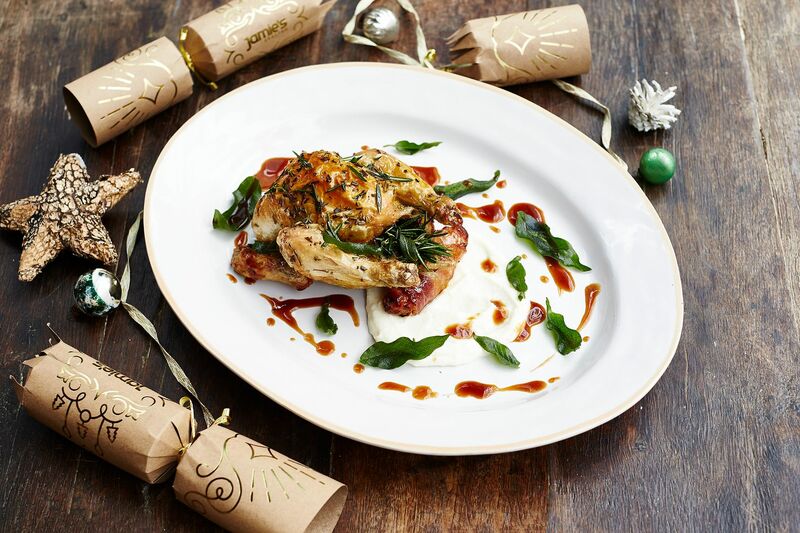 Why not celebrate this festive occasion at Jamie’s Italian? 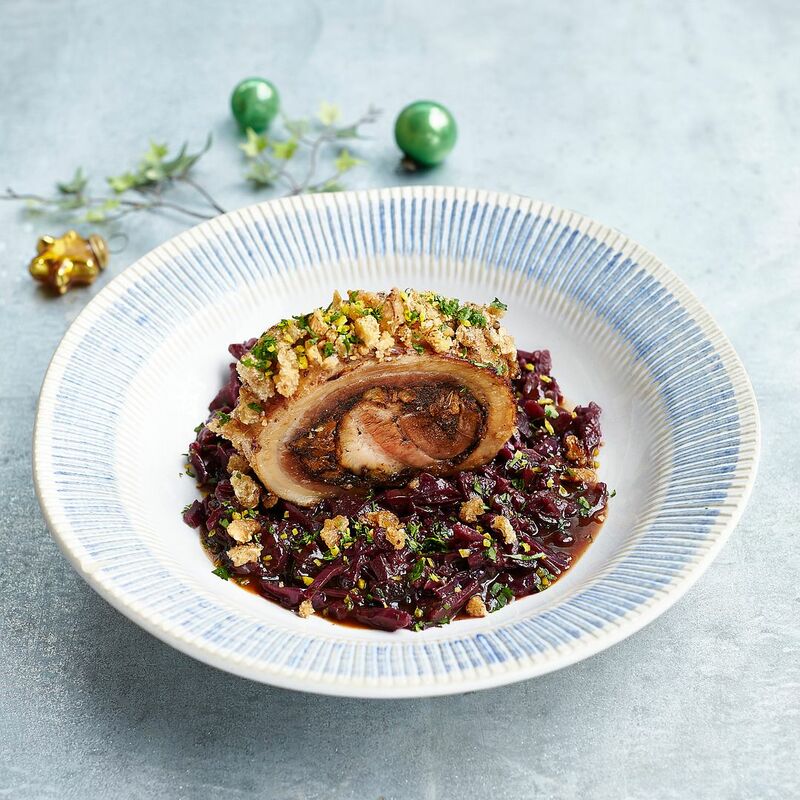 From 28 November to 31 December, Jamie’s Italian is offering festive three-course lunch and dinner feast menus at $49.90/pax and $65.90/pax respectively. Christmas sure came early! Here are some picks from the lunch and dinner menu. Fancy pâté for lunch? Try the Festive Italian Pâté, a plank of toasted ciabatta topped with free range chicken liver and vin santo pate, grated parmesan and crispy sage. For dinner, we recommend the refreshing Bresaola Salad with slices of cured beef, creamy ricotta on beautiful greens and sprinkled with toasted almonds, parmesan and aged balsamic. Of course there are other options like salmon too. Lighter mains are served for lunch, but tasty nonetheless. Have the wildly addictive Wild Mushroom Pappardelle- think freshly made al dente curly noodles, tossed in a sauce of garlicky porcini mushroom and served with pan-fried Paris brown and oyster mushrooms. Or a carb-free Sea Bass served in a white wine, chilli, fennel and garlic broth with huge juicy mussels. For dinner, you'll be faced with tough choices for your protein options. 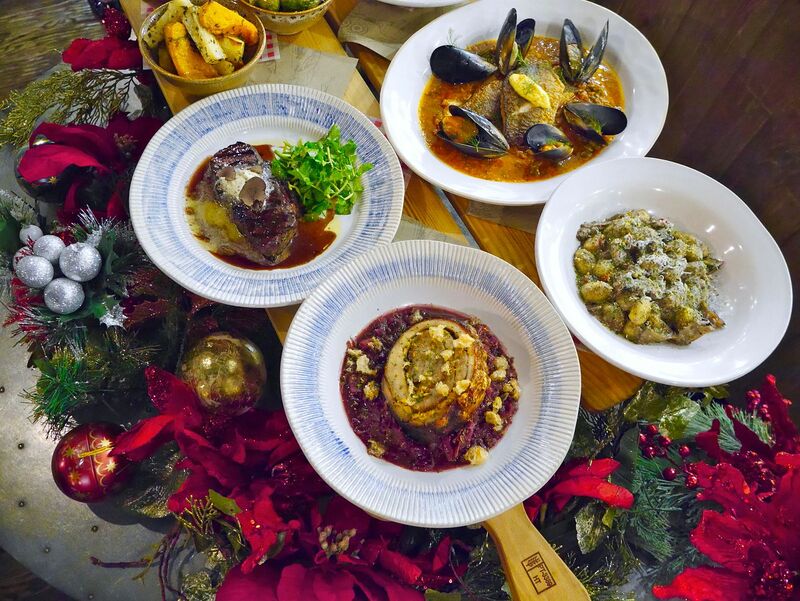 Mull over the Gennardo’s Porchetta, Roast Baby Chicken, Pan Fried Cod and Dry-Aged Sirloin Steak. All the main courses are accompanied by a side of hearty vegetables: Rosemary roasted potatoes, Brussels sprouts roasted and topped with parmesan and pangrattato, and parsnips, celeriac and squash roasted with olive oil and rosemary. Order Roast Baby Chicken if you have never seen the ‘pig in a blanket’. Do not expect cute Piglet in his blanket, but sausages wrapped in pancetta. Of course, the chicken still rules—perfectly roasted beneath its own blanket of delicious gravy. Need carbs for dinner? 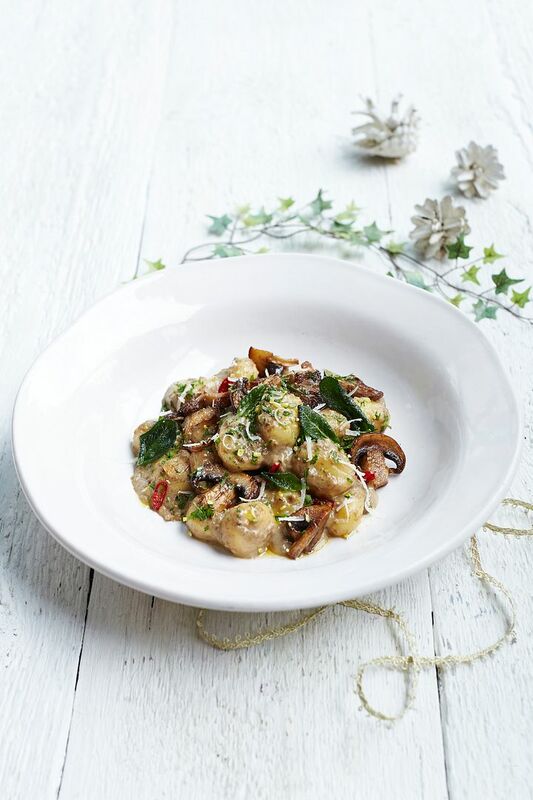 There's also a Wild Mushroom Gnocchi. Now sweets! Both options for lunch were amazing. The Tiramisù Pavlova may look like a mess (or deconstructed if you prefer) but who cares when it lives up to its name. 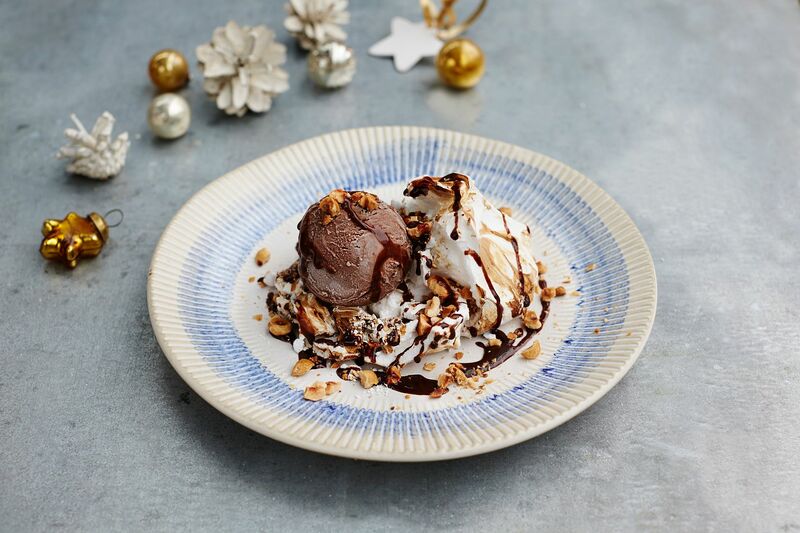 We love the indulgent dark chocolate ice cream that goes with the decently sweet pavlova. Plus the on point tiramisu flavors! The attractive Tangy Lemon Tart pops. Refreshing and tangy, this citrus log has a good proportion of butter pastry and lemon curd. The whipped vanilla cream is a must for extra satisfaction. Besides the two desserts mentioned for the lunch menu, there are also Epic Brownie (also available for lunch) and White Chocolate Cheesecake for the evening. Jamie’s Italian sure got the citruses right. 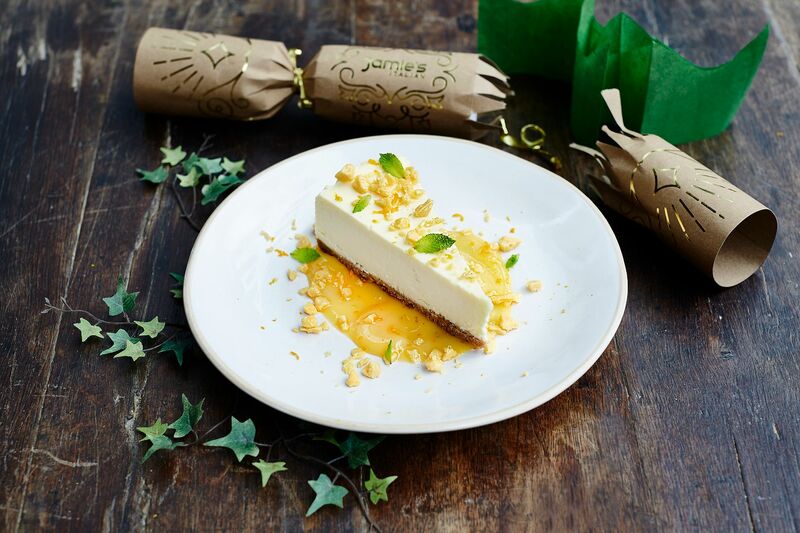 The White Chocolate Cheesecake is crowned with a glorious clementine curd that got us digging into the dense and milky white chocolate mascarpone cheesecake. That said, for a more mood lifting option, we still vote for the the Tangy Lemon Tart. 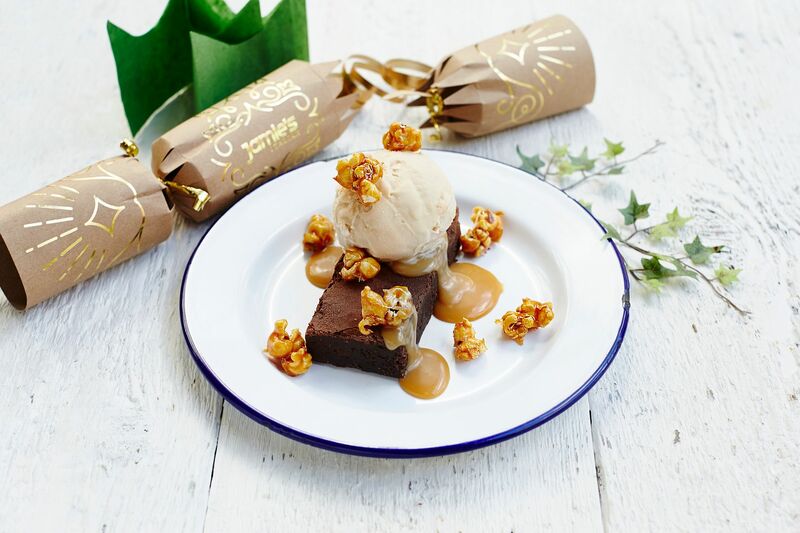 Have a joyous celebration at Jamie’s Italian this Christmas. Did we mention that both menus include a welcome glass of bubbly? What’s more, a portion of the proceeds from all kids’ meals will be donated to the Singapore Children’s Society. 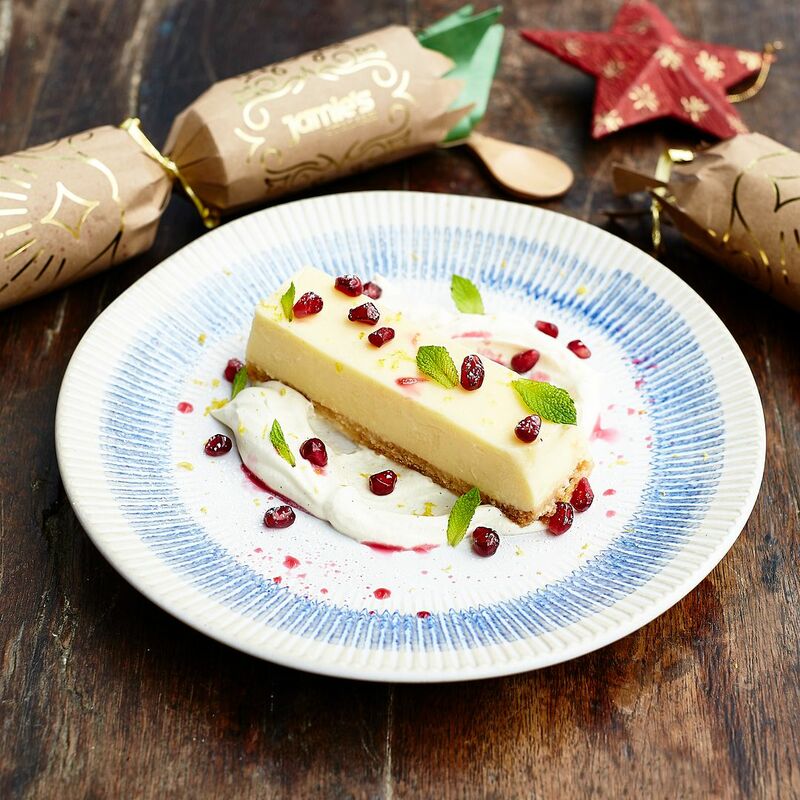 It’s the spirit of giving at Jamie’s Italian. Make a date to spread the Christmas cheer!